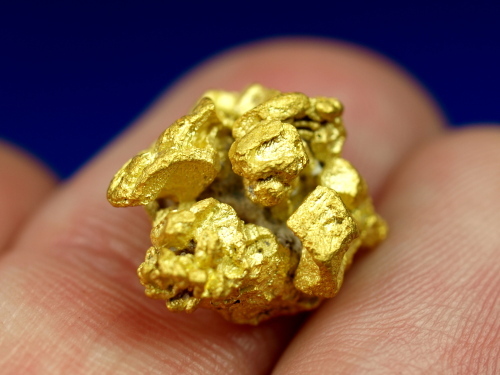 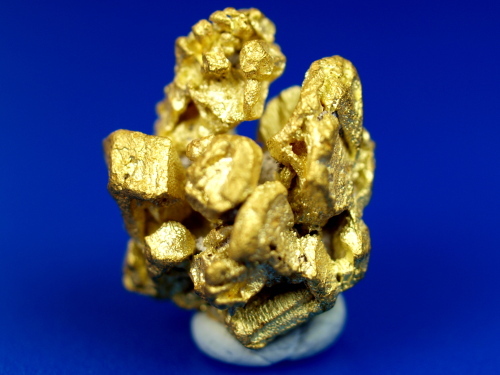 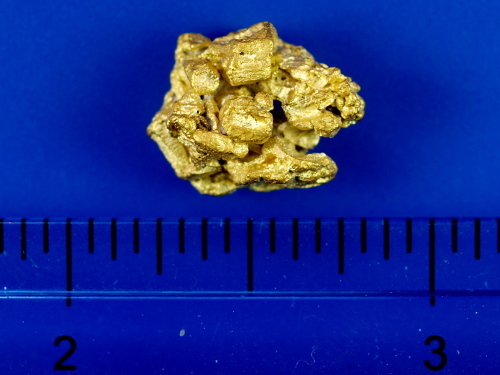 This is an exceptionally nice gold nugget that was found at the famous Majuba placer area (Rye Patch) of Northern Nevada. 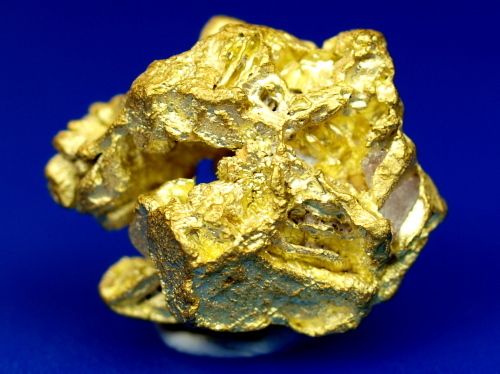 It shows characteristics of the rare chevron pattern that is unique to this area. 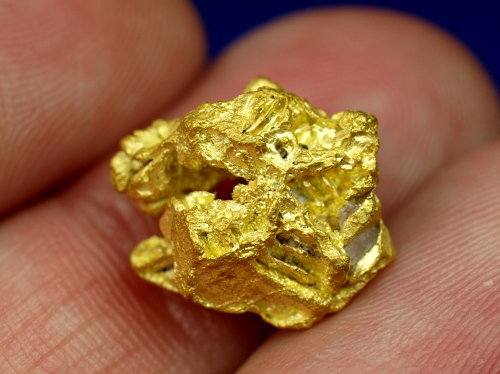 Most people that find nuggets like this keep them in their personal collection, it is very rare to see quality nuggets like this available on the market. 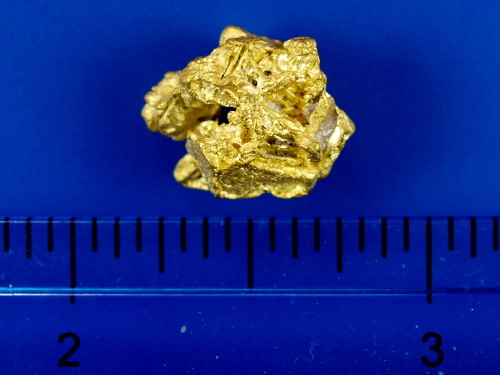 It weighs 5.74 grams.